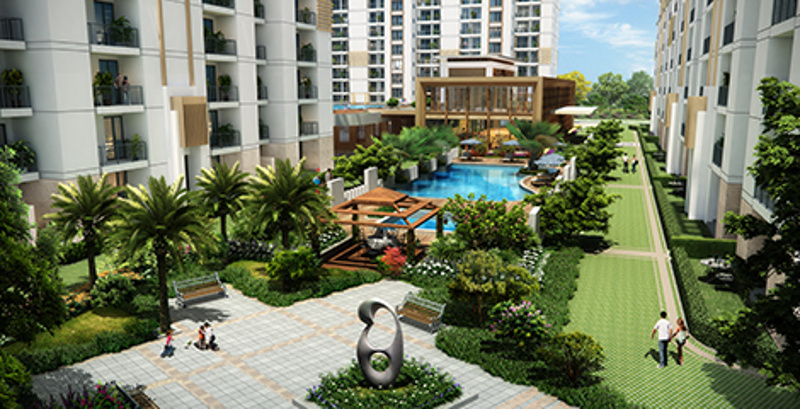 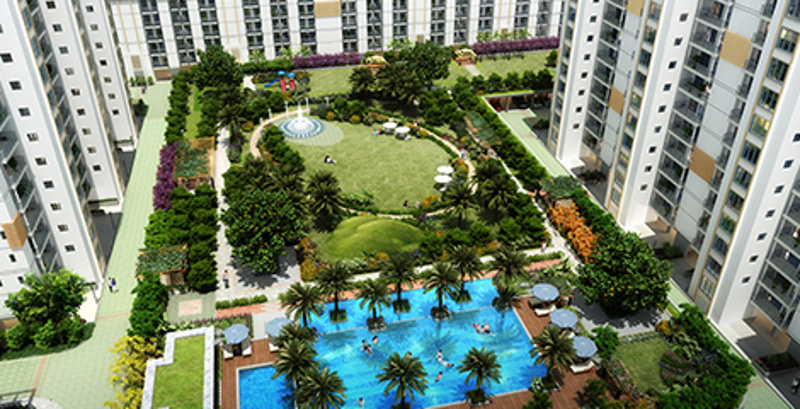 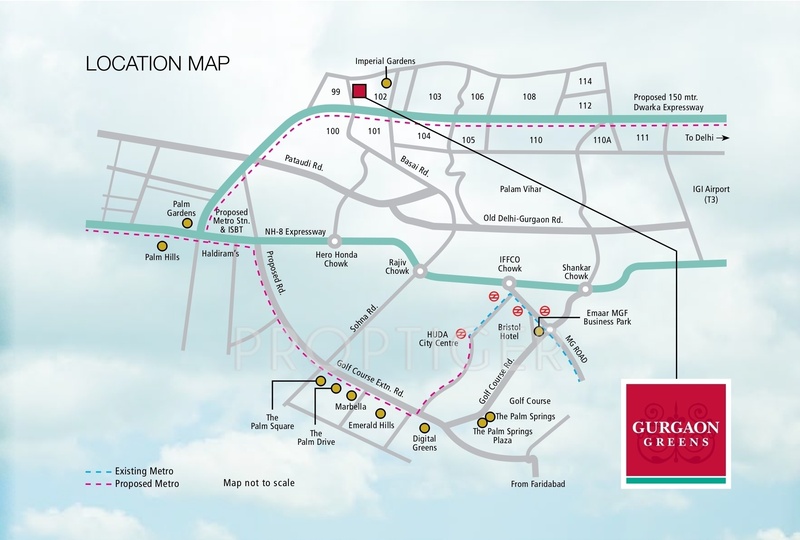 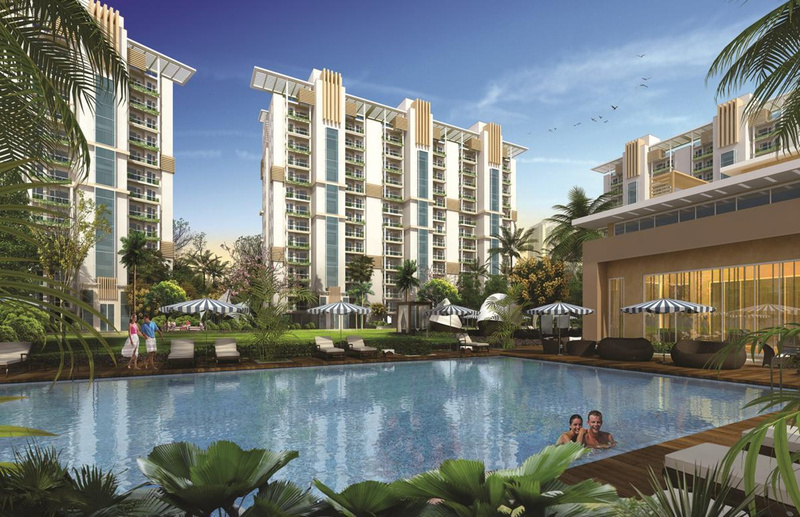 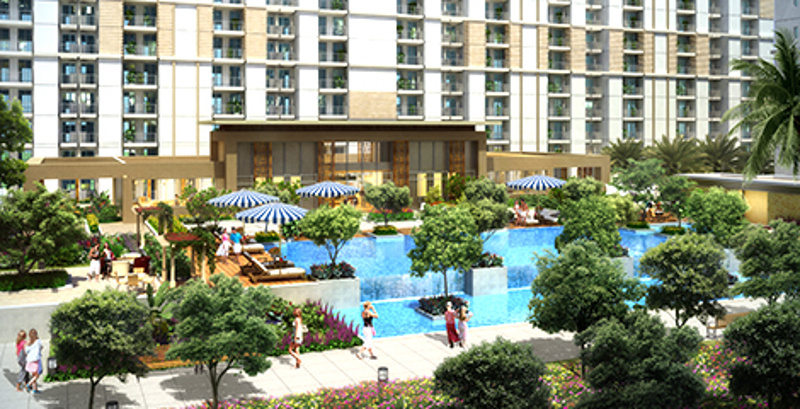 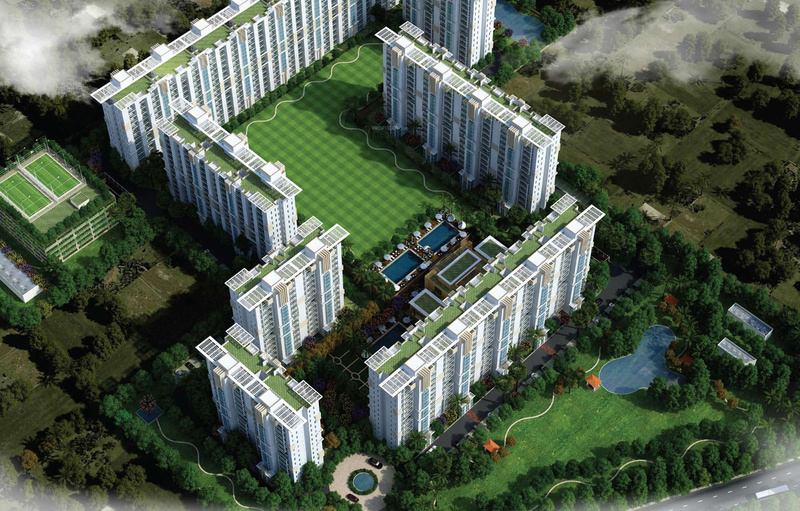 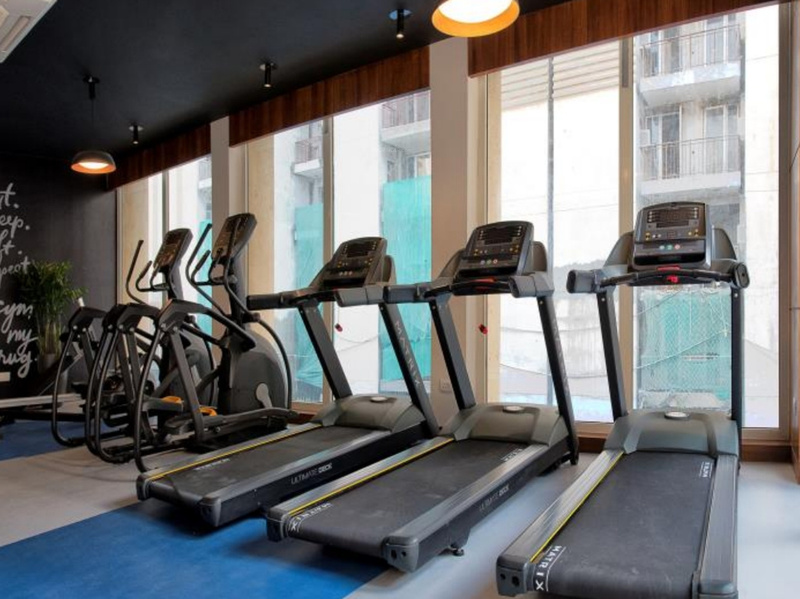 Emaar Gurgaon Greens is an upcoming residential project developed by Emaar India. 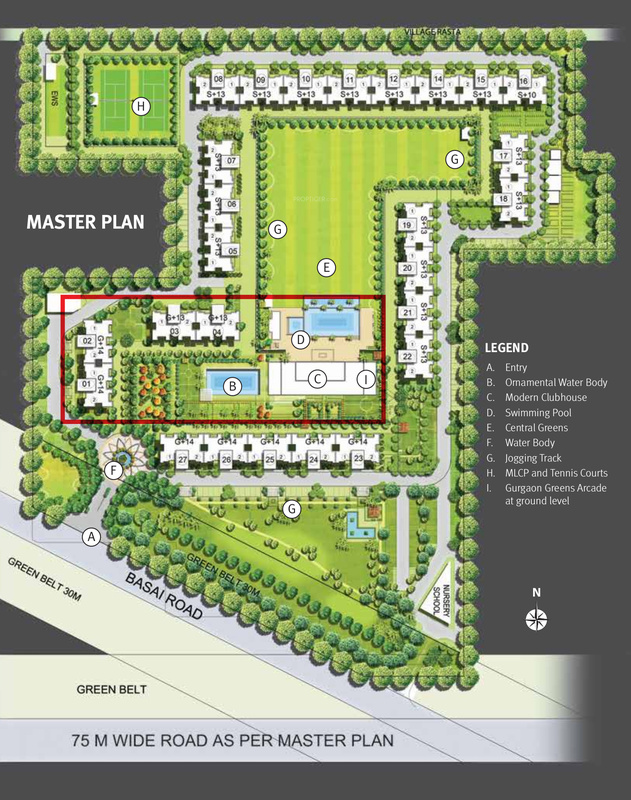 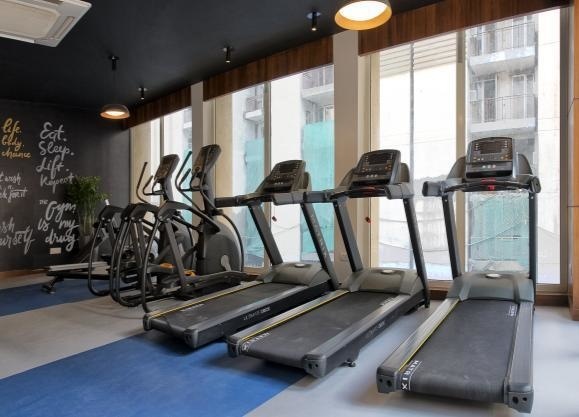 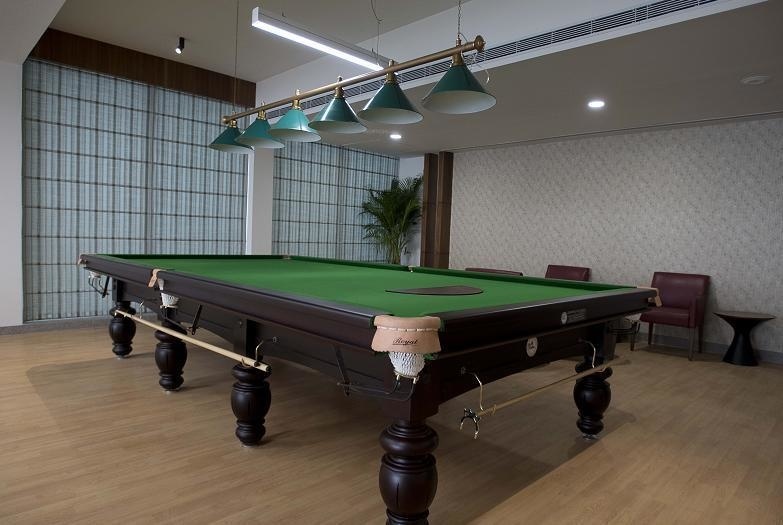 The project is spread over a land area of 13 acres and features spacious luxury apartments in 3 and 4 BHK configurations. 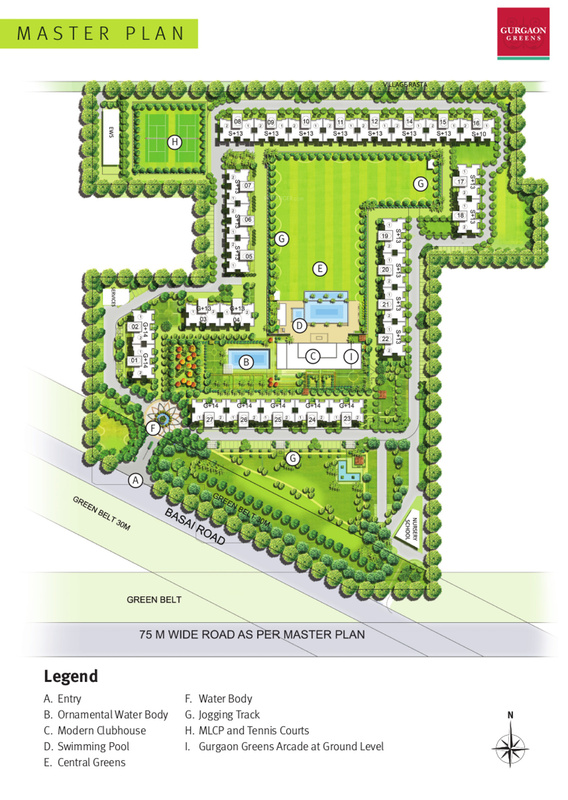 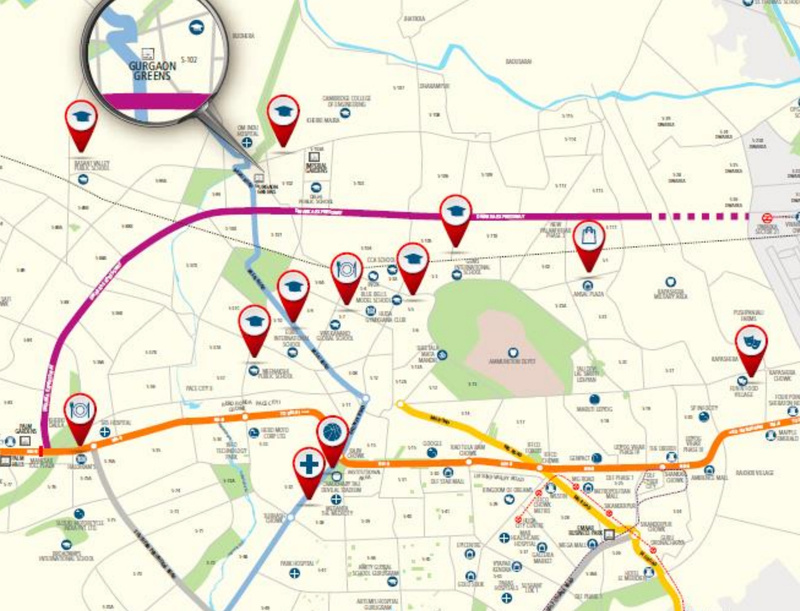 The project has a total of 654 apartments and was launched in July 2012. 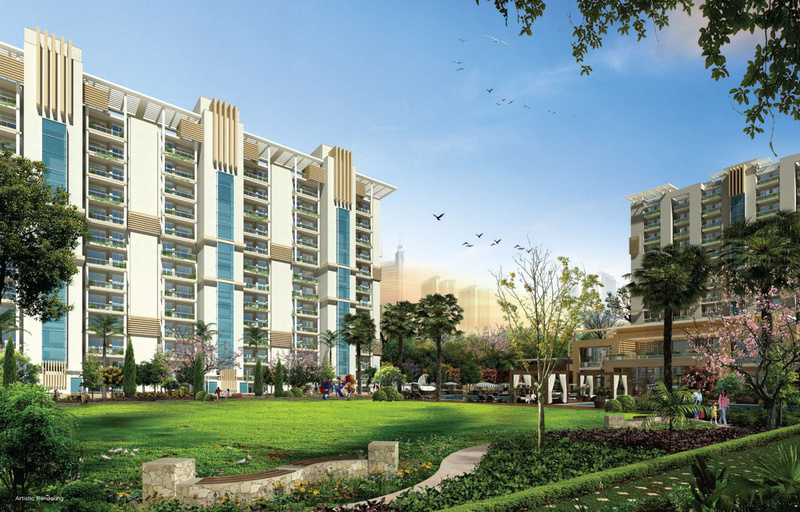 The project is scheduled for possession in December of 2018. 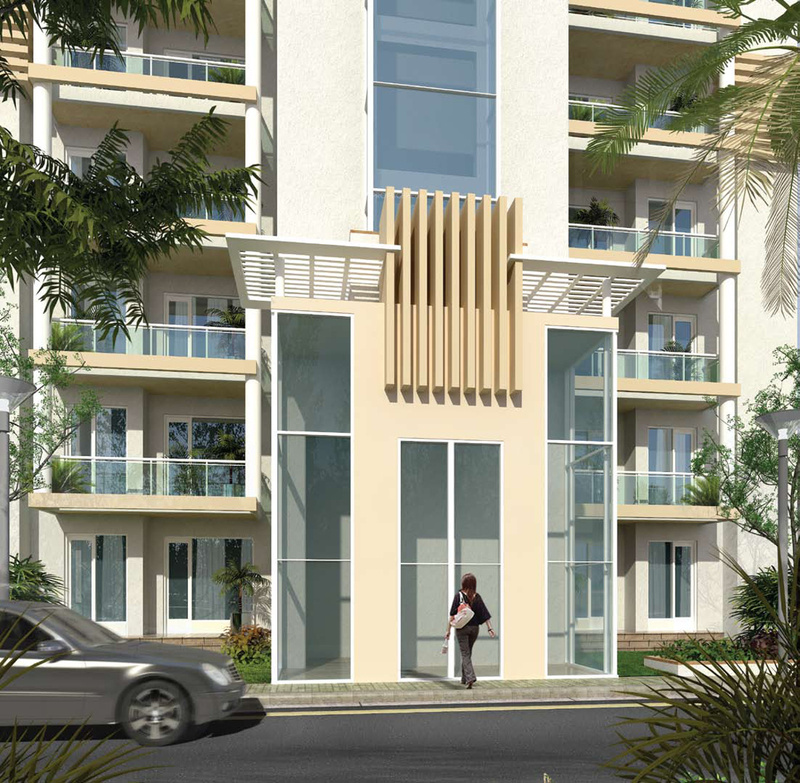 The apartment size ranges from 1,650 Sq Ft to 3,200 Sq Ft.